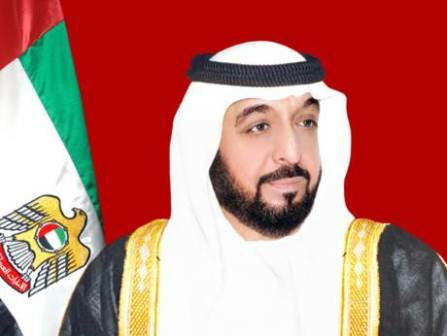 ABU DHABI: President His Highness Shaikh Khalifa Bin Zayed Al Nahyan sent a message to Russian President Vladimir Putin congratulating him on the good and successful organisation of the 2018 World Cup final in Moscow. President Khalifa lauded Russia for providing huge resources and potentials to the participating teams, which contributed to the success of the World Cup and delivery of its aspired noble goals. His Highness Shaikh Mohammad Bin Rashid Al Maktoum, Vice President and Prime Minister of the UAE and Ruler of Dubai, and His Highness Shaikh Mohammad Bin Zayed Al Nahyan, Crown Prince of Abu Dhabi and Deputy Supreme Commander of the UAE Armed Forces, also congratulated the Russian president.